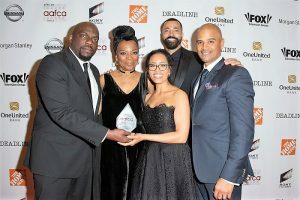 The Pan African Film Festival (PAFF) kicked off it’s opening night at the Director’s Guild of America in Los Angeles, garnering hundreds of attendees to celebrate the organization’s 25 years of existence and revel in the eclectic beauty of the African diaspora. The festival, which largely bridges the gap between African, Caribbean and Black cultures, boasts a twelve-day expression of education, art, film and lectures on our rich and deep history. 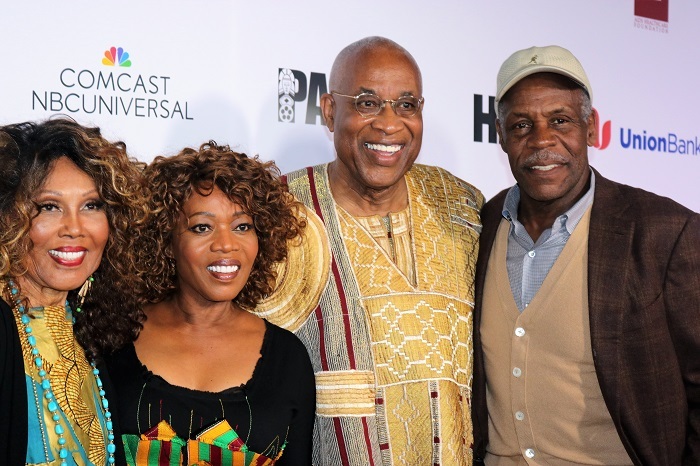 Following the red carpet filled with filmmakers, actors, and directors from around the world, PAFF honored famed actress and thespian Alfre Woodard with its prestigious Lifetime Achievement Award, highlighting her career spanning across four decades. 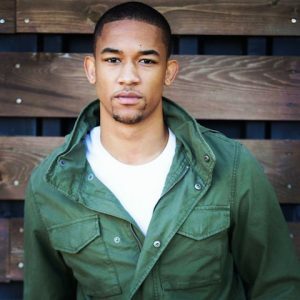 Known for portraying a wide-range of roles, such as the overbearing mother in “Love and Basketball”, the professor in “Burning Sands” and a Harlem politician in “Marvel’s Luke Cage”, Woodard has consistently defied the limits of acting as an art form, often displaying a peculiar sense of self wrapped in pure authenticity. 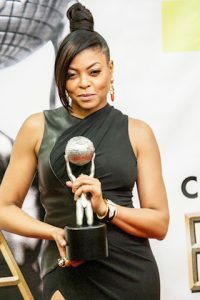 PAFF founder Ayuko Babu presented the award to Woodard, naming her resounding support of the organization since its inception in 1992. In her acceptance speech, Woodard reflected on how far we’ve come as a people, expressing gratitude to Babu, Danny Glover and Ja’Net DuBois for their groundbreaking vision. “Babu, you tilled a very rugged soil. It was barren, but you planted a seed after tilling the ground. You nurtured that. You toiled and tended that crop until something as strong as your dreadlocks used to be and beautiful sprung up through the concrete that’s the fields of L.A. It fed us and now it has become our yearly communion,” she declared. “I’m reminded that no matter what we face, no matter what befalls us, no matter who is a raid against us, we will not only survive, we will flourish,” Woodard said. “Our seeds just went flying all over the world, this Diaspora is something else. Never ever in the history of man and probably never again will a people matter so much to the planet,” he continued. 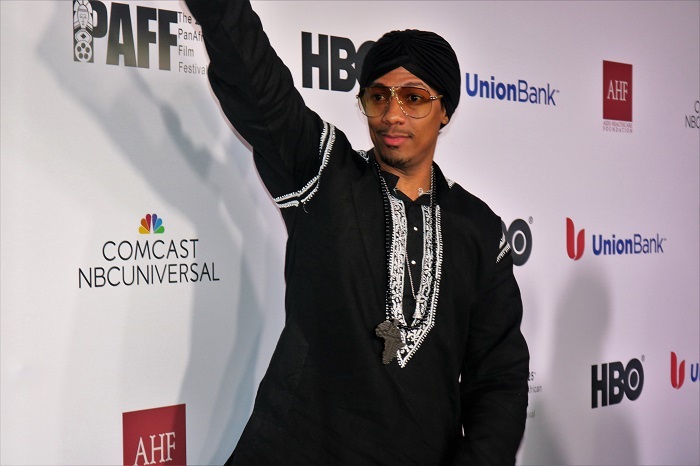 As the night progressed, the lights dimmed and guests enjoyed the premiere of Nick Cannon’s new film, “King of the Dancehall”. The film follows a Brooklyn drug dealer named Tarzan (Cannon) who’s recently been released from prison in New York and travels to Jamaica to visit his cousin Allestar aka All Star Toasta (Busta Rhymes) in hopes of raising money to pay for his ill mother’s (Whoopi Goldberg) medical expenses. Eventually, Tarzan finds himself intertwined into Jamaica’s culturally integrated dancehall scene, with his love interest Maya (Kimberly Patterson) at the center of his quest to gain popularity as a “dancehall King” and drug boss. While Tarzan vies for Maya’s attention, he also comes into serious conflict with Maya’s faith-filled father and bishop (Lou Gossett Jr.) and Jamaica’s rancorous gang boss Dada (Collie Harper). The film, which is shot in Jamaica, brings the viewer directly into the dancehall lifestyle, providing documentary style guidance from artist Beenie Man, heavy rump shaking and grinding from the ladies, and shirtless dance scenes and narration from Cannon. 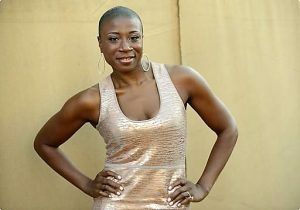 As the director, producer, executive producer, screenwriter and actor in the film, Cannon felt it important to capture the essence of Jamaican dancehall, citing his motive to diversify the film industry. “I feel like Hollywood tends to tell the same stories and they’re amazing stories quite often, but sometimes we just have to have some diversity,” Cannon said. “It was an art form so I really wanted to speak to the art and to the culture,” he added. “They represent strength, discipline in a culture which the Sikhs never cut their hair because it was a blessing from God, and that’s what they use to wrap their crown,” Cannon stated. Cannon also premiered his comedy show “Stand Up, Don’t Shoot” on Showtime recently, revered as a truth telling segment on Black America today. “It’s really controversial. I set out because I know that there’s a lot of pain in our community. 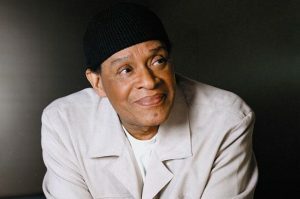 Laughter can bring healing and it’s a comedian’s job to raise that mirror to society and make them face their truths, and that’s what we’re doing,” Cannon said. Also connecting the dots is African director Kojo Sankofa, who premiered his filmed “Legacy Alive” at the festival. The film explores a Pan African youth orchestra who “perform solely African indigenous instruments tuned to Western standards”. Featuring an eclectic mixture of Afro-jazz, Afro-beat and songs that have traveled throughout African history for thousands of years, Sankofa says that “film is to basically educate and enlighten the world about African culture”. 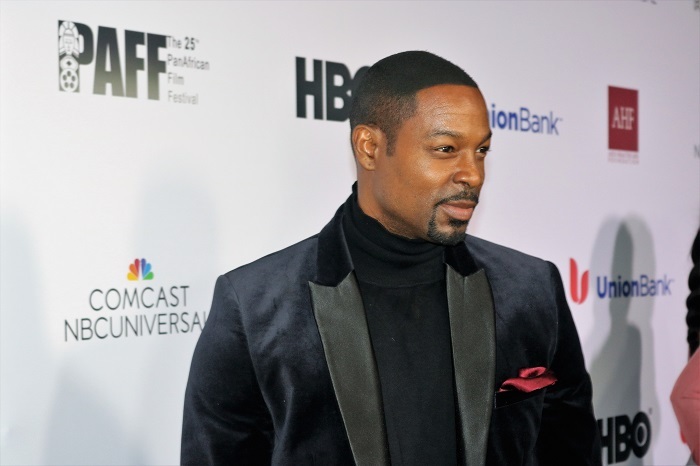 “Soulfood” Actor Darrin Henson, who is currently working on a film in South Africa titled “Zulu Wedding”, says he now understands the importance of “creating connections” with the Motherland. 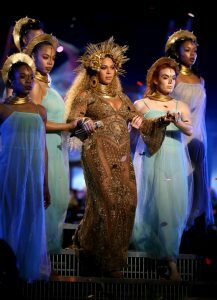 It’s about the individual work and collective spirit of it,” Henson said. “It’s FUBU, it’s for us by us. It’s about celebrating our power, it’s about celebrating our color, it’s about celebrating our origins, it’s about celebrating the diaspora. There are levels to this, and one of the levels that we have to go to is knowing ourselves,” he declared. 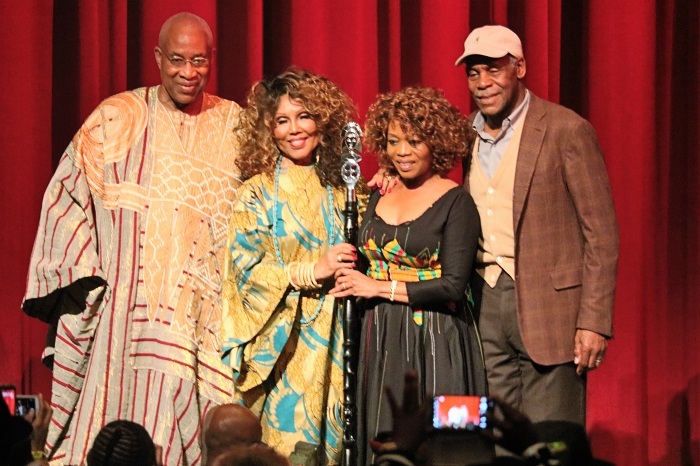 The Pan African Film Festival will continue its multifaceted events and premiere of films through February 20, 2017 at the Cinemark Baldwin Hills Cinemas in South Los Angeles.